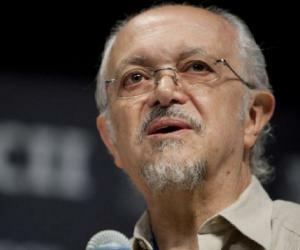 Mario Molina is a Nobel Prize winning chemist from Mexico who co-developed the theory of ozone depletion due to CFCs. To know more about his childhood, career, profile and timeline read on. Mario Molina is a renowned chemist who studied the effects of man-made compounds on the atmosphere and pioneered the theory of CFC and ozone depletion. Ever since his childhood, Molina was attracted towards science and his aunt Esther who was a chemist propelled his interest by helping him with his experiments, which he conducted in a make shift laboratory set up in a bathroom of their family house. Falling in line with family’s practice of studying abroad, Mario attended school in Switzerland. The young lad was eager to visit the continent which he viewed as an opportunity to interact with students who had an aptitude for the sciences; but however he was met with disappointment. He then pursued studies which catered to his goal of becoming a physical scientist. To succeed in his endeavour, he went to the United States and enrolled in University of California, which later became central to his research work. In association with F. Sherwood Rowland he studied the chemical reactivity of CFC in the atmosphere and came up with startling conclusions. His findings suggested that the CFC’s were responsible for the corrosion of ozone layer present in the stratosphere. 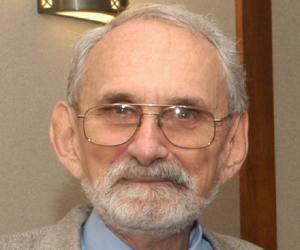 He was even awarded a Nobel Prize for his work in the field of environmental chemistry. To know more about his life and works read on. Mario J. Molina was the son of diplomat father Roberto Molina Pasquel and mother Leonor Henríquez. Born on March 19, 1943, Mario was close to his paternal aunt Esther Molina, whose profession had an ever-lasting impression on the young kid. A curious kid, Molina displayed an inclination towards gaining knowledge in science at an early age. Esther helped him set up a laboratory in a sparsely used bathroom of their house, in New Mexico City, and encouraged him to observe things around him. 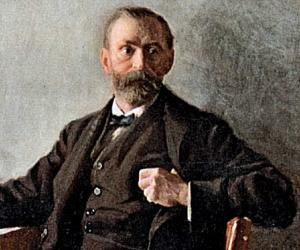 He received elementary education from schools in his native city and at the tender age of eleven attended the ‘Institut auf dem Rosenberg’ in Switzerland. It was customary in Molina’s family for kids to study abroad for a brief duration of time and Molina complied with the tradition. After returning to Mexico, he pursued chemical engineering from the ‘National Autonomous University of Mexico’. He successfully completed his bachelor’s degree from the institute in the year 1965. Following the completion of his undergraduate studies, the aspiring chemist pursued further studies from the ‘University of Freiburg’. At the institute he investigated the kinetic rates of polymerization reactions during his post graduation, which he completed in 1967. Though Mario’s knowledge in chemistry was sound, he was lacking adequate know how of subjects like quantum mechanics essential to pursue a career as physical chemist. 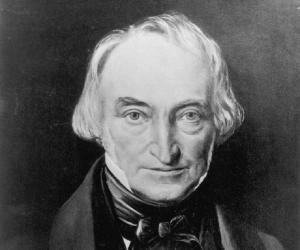 Thus he decided to study further in North America, where the curriculum allowed students of chemistry to pursue mathematics- oriented subjects. After spending some time in Paris, Molina moved to Berkeley and enrolled at the ‘University of California’ in 1968. There he spent his first year studying subjects on advanced physical chemistry along with physics and mathematics. He was inducted into the research group headed by member of faculty George C. Pimentel. Under the tutelage of the professor he applied chemical lasers to understand how internal energy was distributed in the products formed during several chemical and photochemical reactions. He was awarded a doctoral degree in chemistry by the University of California in 1972. The following year he moved Irvine and assisted F. Sherwood Rowland in his research catering to chemistry of “hot atoms”. During the course of experiments they conducted to understand the properties of atoms that were formed as a result of radioactive process and possessed excessive translational energy, Mario was assigned the task of studying inert chemicals emanated by industries and their atmospheric reactivity. His research led him to the study of chlorofluorocarbons, which were major component of several industrial effluents released into the atmosphere. The duo of mentor and protégée observed that the CFCs once released showed very less chemical reactivity in the lower layers of atmosphere. At higher altitudes, the CFC molecule disintegrates due to solar radiation and the resulting chlorine depletes the ozone by reacting with the atomic oxygen which forms the ozone. Thus a higher concentration of CFC in the atmosphere corrodes the protective ozone layer of the atmosphere. In 1975, in light of his contribution to the ozone depletion theory, the University recruited Molina as a member of faculty. He then decided to take up a non-academic position at the ‘Jet Propulsion Laboratory’ of ‘Caltech’, where he was engaged in some hands on research during the 1980s. In 1989, he accepted a teaching position at the ‘Massachusetts Institute of Technology’. He continued his research on environmental chemistry in this capacity. The year 2004, marked his return to the ‘University of Callfornia’, San Diego, where he taught the students of ‘Department of Chemistry and Biochemistry’. He was also associated with the ‘Center for Atmospheric Sciences’ working closely with several earth scientists. The eminent scientist is also an avid environmentalist and is associated with several organizations, such as the ‘Mario Molina Center’ and the ‘John D. and Catherine T. MacArthur Foundation’, dedicated towards conservation of environment. He is also a member the presidential committee of the US Senate which advises the head of the state on matters of science and technology. 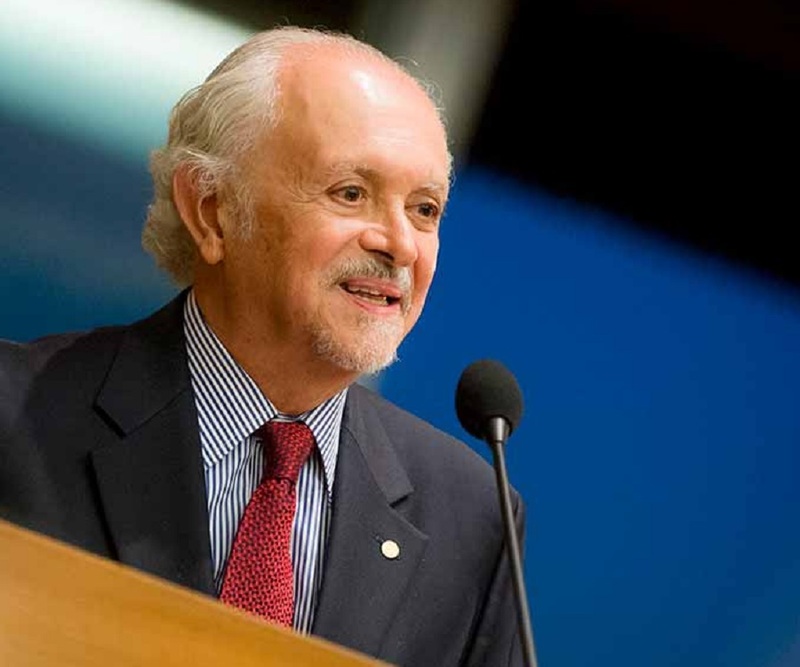 Mario Molina is best known for his contribution towards the discovery of connection between CFCs and ozone depletion. It were through his efforts that several law enforcement bodies became aware of the harmful effects of these toxic industrial effluents, and legislation were laid out to prohibit the use of CFCs. 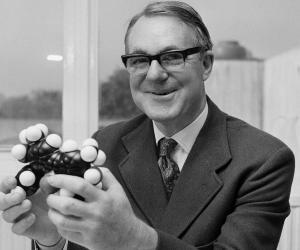 The eminent chemist was awarded the ‘Tyler Prize for Environmental Achievement’ in 1983 for his contribution in the field of environmental chemistry. In 1995, Molina was honoured with the Nobel Prize in Chemistry which he shared along with F. Sherwood Rowland and Paul J. Crutzen. The award was conferred upon the trio for their contribution in analysing the effects of man-made compounds on the atmosphere. Mario exchanged the nuptial vows with Luisa Y. Tan, who was a chemist herself in 1973 but the marriage culminated in divorce. The couple had a son named Felipe who is a practicing physician in Boston. After separating from Luisa, he entered the wedlock with Guadalupe Álvarez, in 2006.